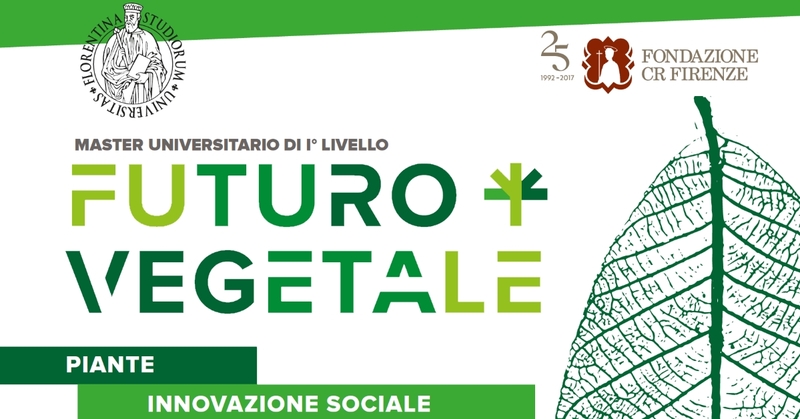 Tigrilla has completed her Masters Degree in Future Vegetale (Vegetal Future) created by professors Stefano Mancuso and Leonardo Chiesi at the University of Florence. Prof. Stefano Mancuso is a legend, the most recognized mind in the world right now on plant intelligence and the destructive human nature of plant blindness. He is the founder of the LINV (Laboratorio Internationale della Neurobiologia Vegetale – International Laboratory of Plant Neurobiology). Prof. Leonardo Chiesi in an international professor of social research methods for architecture, urban design and planning. In addition to teaching at the University of Florence, he is also a professor at the University of California at Berkeley. Together, they created this program to bring the plant world directly into social innovation.